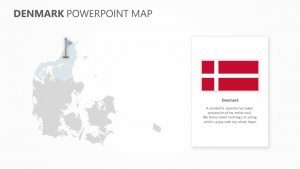 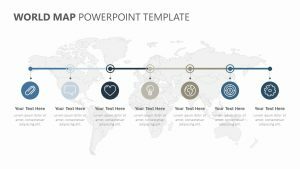 Whether you’re sharing research for an academic presentation, providing market research insight or presenting a sales strategy, this set of Germany PowerPoint Maps is sure to come in handy. 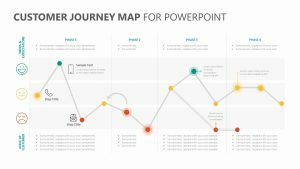 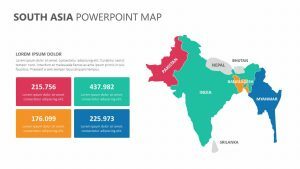 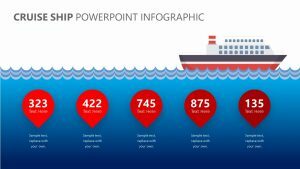 You can pick and choose the slides from the series that best illustrate the concepts and key points of your presentation or add all eight to your PowerPoint slide show. 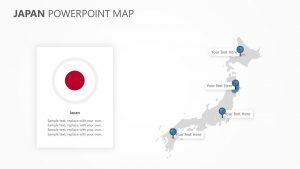 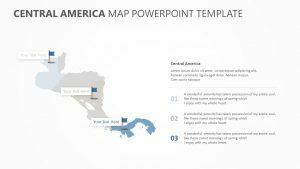 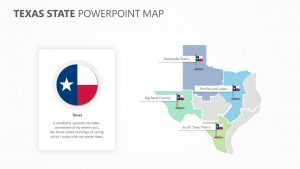 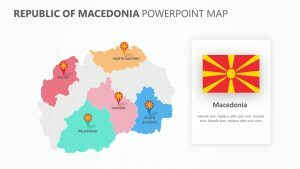 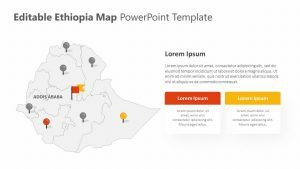 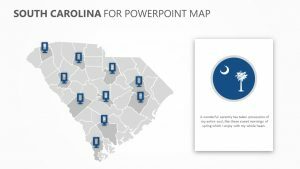 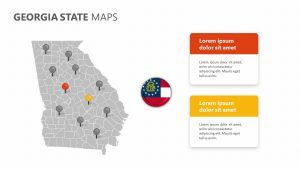 The set includes a variety of maps with four different types of overview slides plus regional slides with short and long text placeholders. 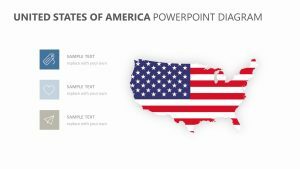 Very easy to edit, the German map slides pack can be downloaded instantly and comes with a 30-day money-back guarantee.